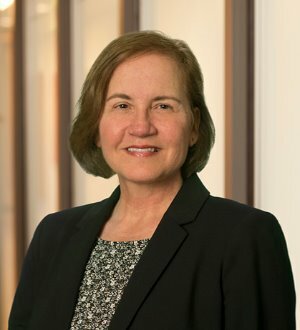 Janet Cain is a Shareholder in the Litigation and Risk Management Practice Group in the Milwaukee office of von Briesen & Roper, s.c. The focus of her practice is insurance coverage disputes, civil litigation and appellate representation. She is recognized in The Best Lawyers in America® in Insurance Law, Litigation - Insurance and Personal Injury Litigation - Defense. In 2016 she was recognized by the Wisconsin Law Journal as a “Leader in the Law”. She was awarded an AV Preeminent® Peer Review Rating by Martindale-Hubbell®, the highest rating possible. She is an Associate with the American Board of Trial Advocates. She is a member of the State Bar of Wisconsin, the Wisconsin Defense Counsel and the Association for Women Lawyers.